A love story between the God of War and a young maiden whose very existence can bring harm to the world. Ten thousand years ago, Jiu Chen (Chang Chen), known as the god of war, fell into a deep slumber after sealing away the demon lord. Ling Xi (Ni Ni) accidentally wakes him from his sleep and they fall in love. It is discovered that Ling Xi was born with an evil miasma that can help the demon lord break free and allow the demon tribe to rise to power. Jiu Chen refuses to kill an innocent and tries to change Ling Xi's fate. Through the encouragement of Jiu Chen, Ling Xi who was once innocent and naive transforms into a brave leader in a fight against evil. Filming proceeded quietly in 2018 without much publicity. Movie stars Chang Chen and Ni Ni were officially announced as the leads in April 2019. 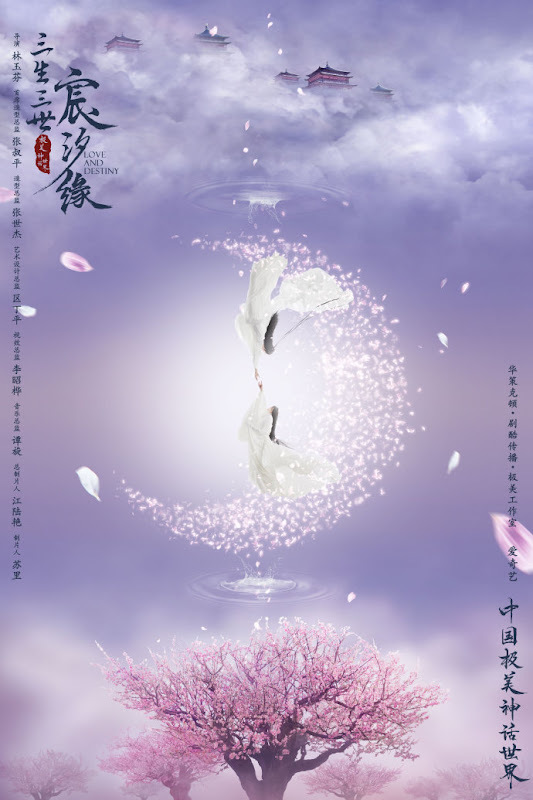 It is Chang Chen's first drama in his acting career. 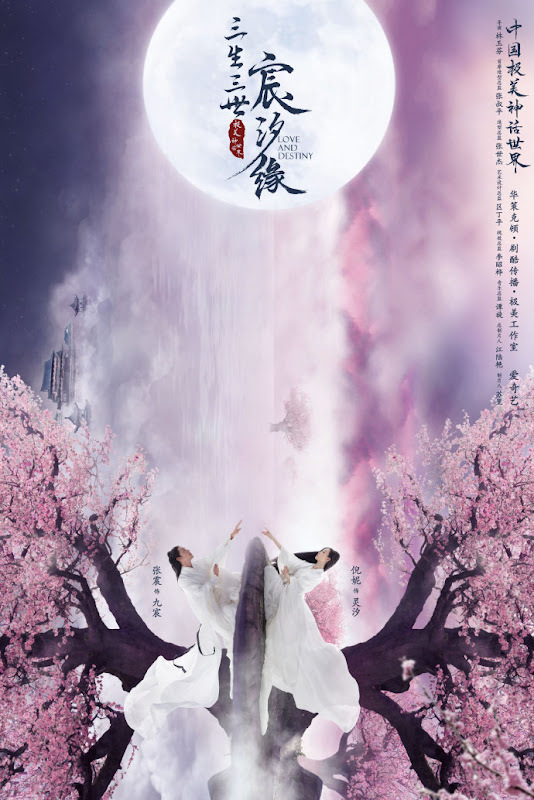 It comes from the creators of Three Lives Three Worlds Ten Miles of Peach Blossoms. Director Lam Yuk Fan reunites with Art Director William Chang Suk Ping. Let us know why you like Love and Destiny in the comments section. Please also share these fun facts using the social media buttons below.